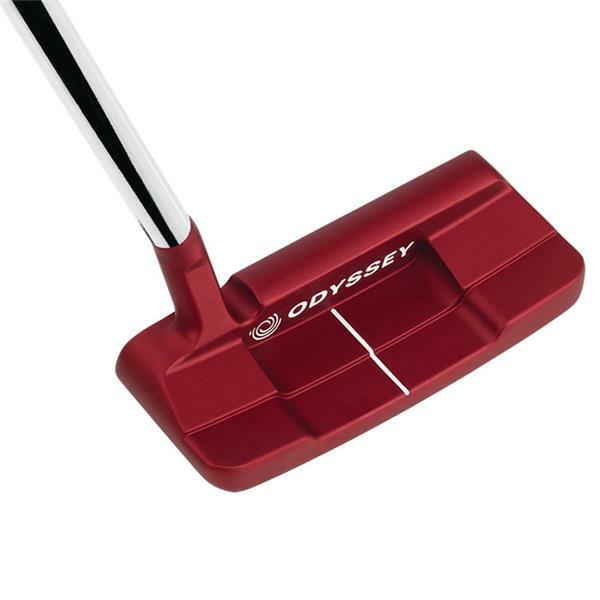 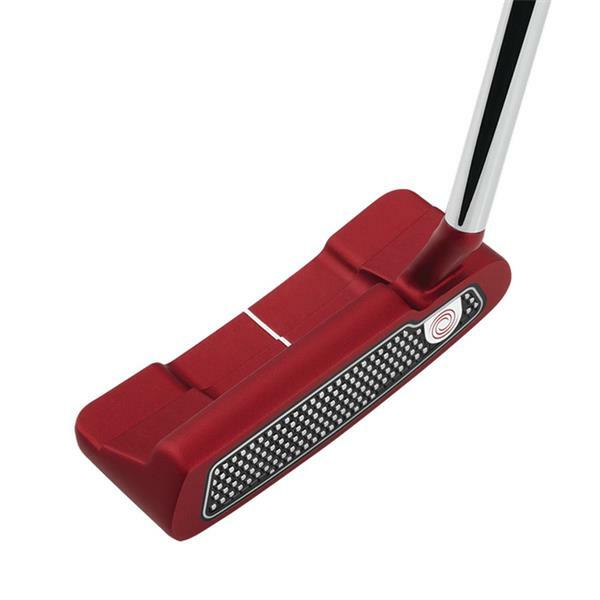 The O-Works Red #1 Wide S Putter is a compact heel-toe weighted blade with a wide flange, S-neck hosel, Microhinge Insert, and a red finish. 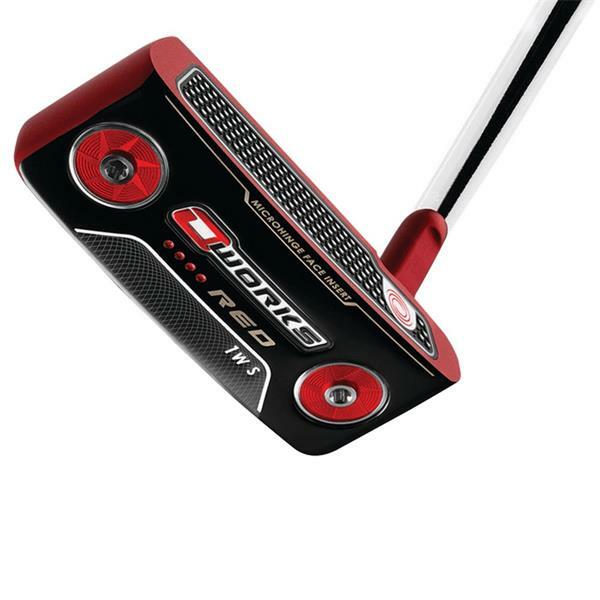 Golfers have spoken and want the world to know just how good O-Works Red and Black blade putters really are. 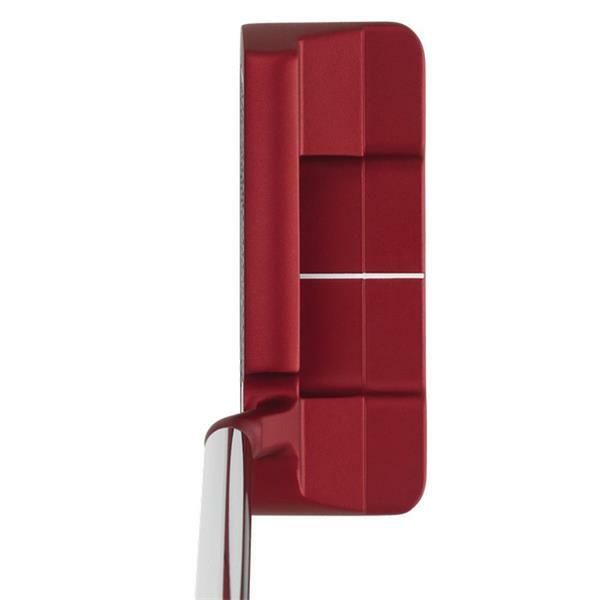 Led by amazing feel and roll from Microhinge, and clean, Tour-inspired finishes, these are the blades you need to roll in 2018.